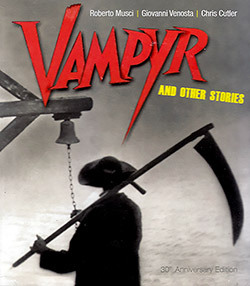 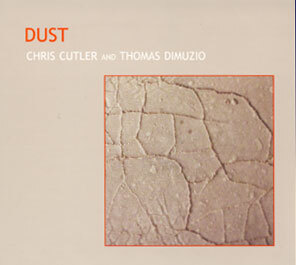 2 CDs expanding work from Milanese ethnomusicographers Musci & Venosta's self-titled album, plus pieces form "Water Messages on Desert Sand" and "Urban & Tribal Portraits", plus their soundtrack for Theodore Carl Dreyer's silent movie "Vampyr" recorded with Chris Cutler. 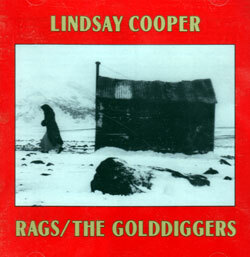 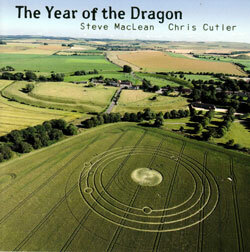 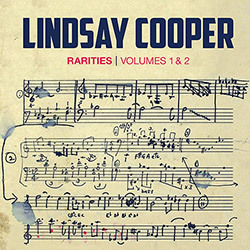 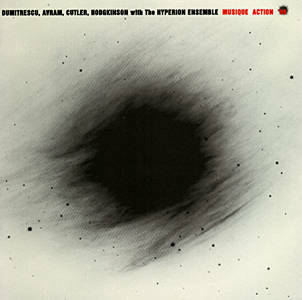 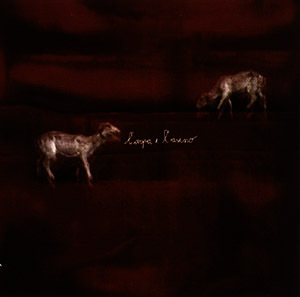 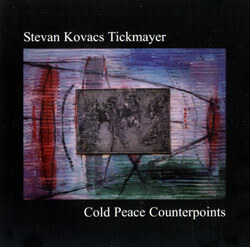 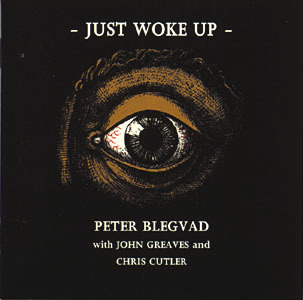 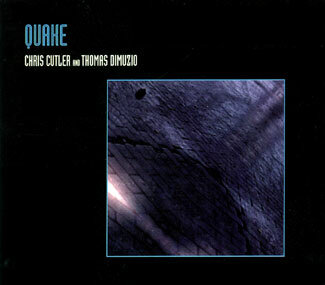 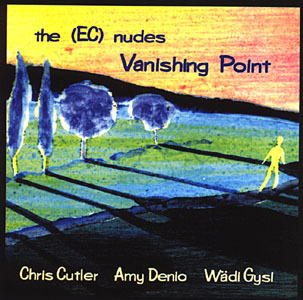 Instrumental and song work from Chris Cutler (Henry Cow, &c.) and Steve MacLean (Dr. Nerve) with Julie Thompson as vocalist, subtle non-linear songs created using unusual processes. 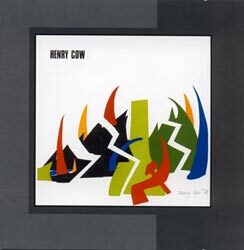 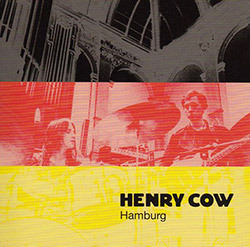 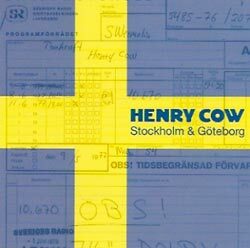 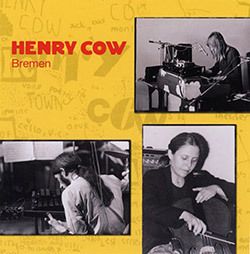 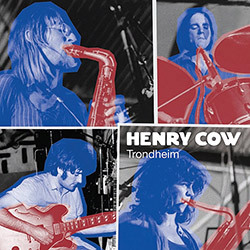 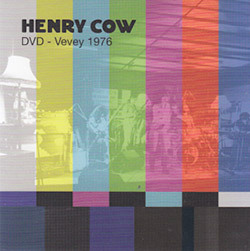 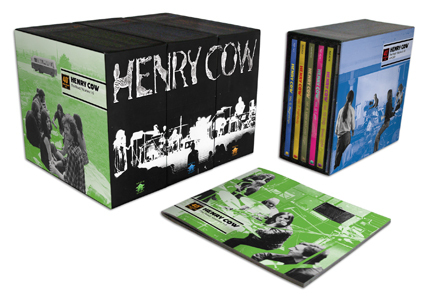 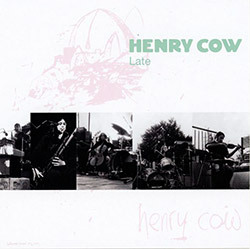 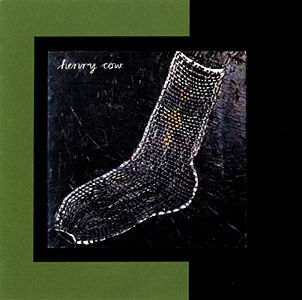 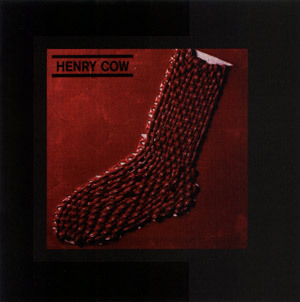 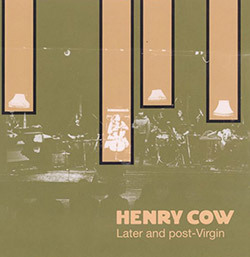 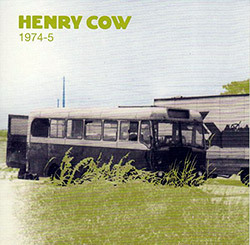 The 1st new Henry Cow release in 30 years, live concerts from '76-77 Swedish radio shows, remixed and remastered - 16 tracks including recordings with Georgie Born. 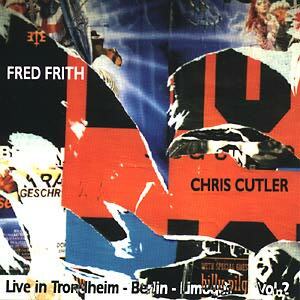 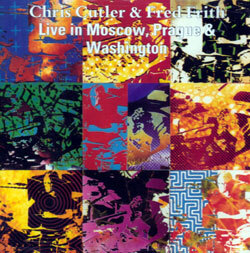 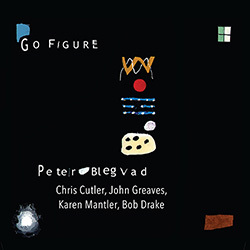 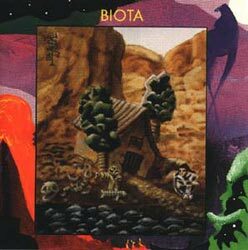 A suite of fiendishly complex compositions for mixed real (Bob Drake, Chris Cutler, Djorge Delibasic, Pegja Milosavljevic) and virtual resources.